This is our first episode of tips and tricks. It was a good test run for us to get used to the cameras and workflow. The folks at Dangerous Music were kind enough to help us out and put some finishing touches on it. They are awesome and make amazing gear. We have more of these videos planned for the year so it’s pretty exciting. This first episode deals with recording a very dynamic vocal part. The issue this presents is that the vocal part goes from quiet to very loud affecting levels and possibly clipping converters. It’s all about the capture of the performance and letting a singer be inspired when they are inspired. 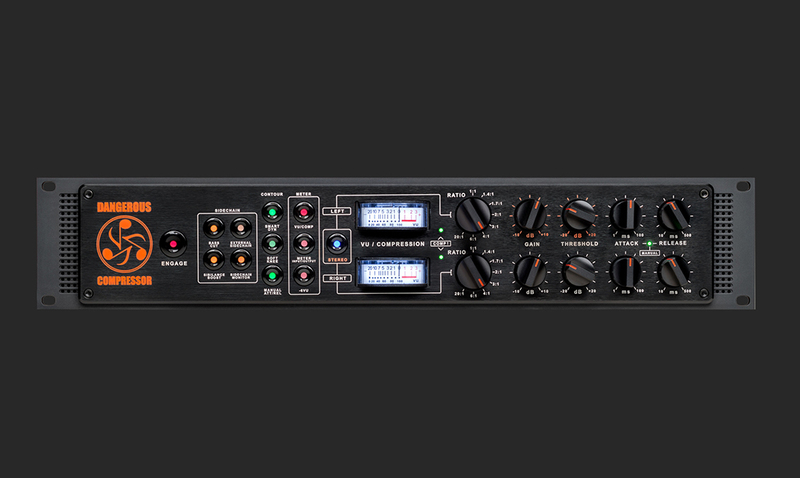 We use the Dangerous Compressor to show how it’s not only a great mixing and mastering compressor but also a great tracking compressor. We use one side as a limiter and the other as a compressor so they work in tandem. This shows how you can get a massive amount of gain reduction with no artifacts. It’s a great piece of gear. This video also highlights the importance of having both clean and colored analog gear. Posted in Compressor, Dangerous Music, Dynamic Vocals, Pro Audio, Recording, Studio.